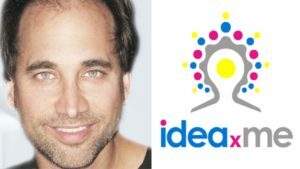 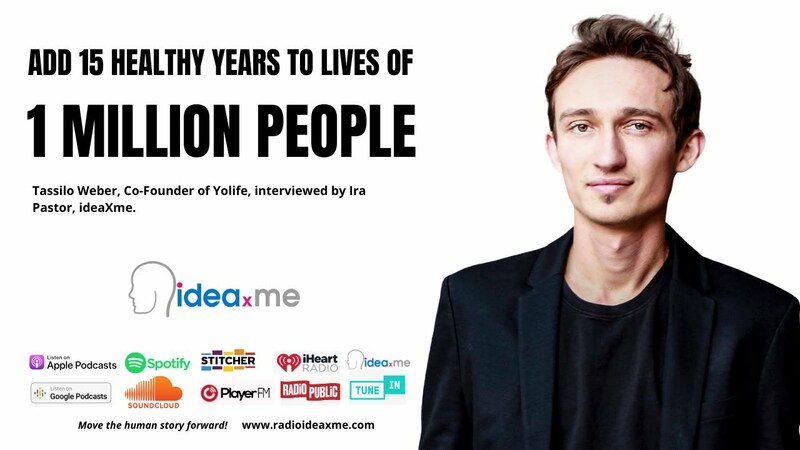 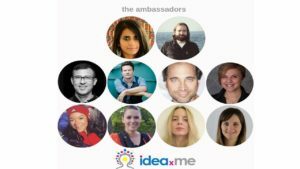 Very excited to join IdeaXme (http://radioideaxme.com/) as Longevity Ambassador, utilizing this wonderful media platform to help expand global awareness of the people engineering a future free of aging, disease, degeneration, and suffering. 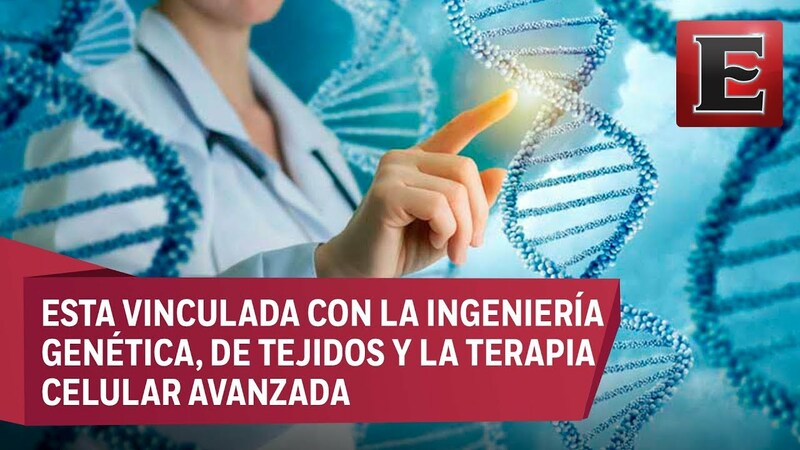 Eat This, Not That! 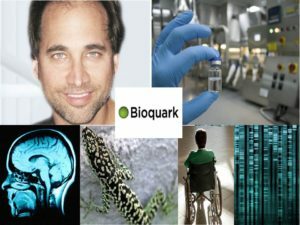 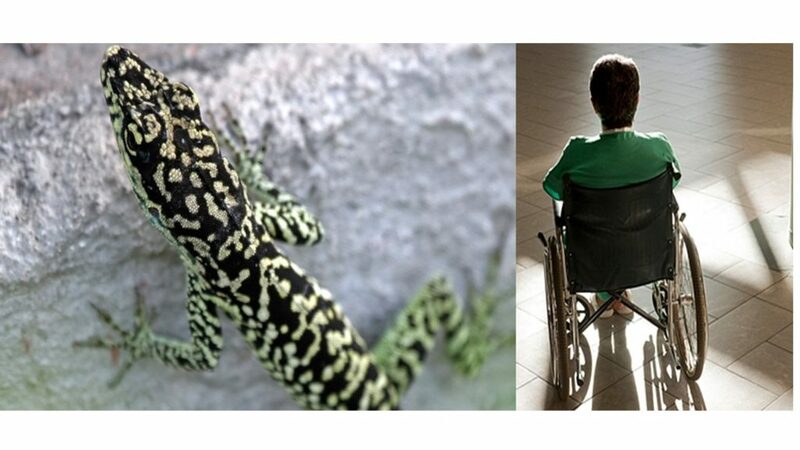 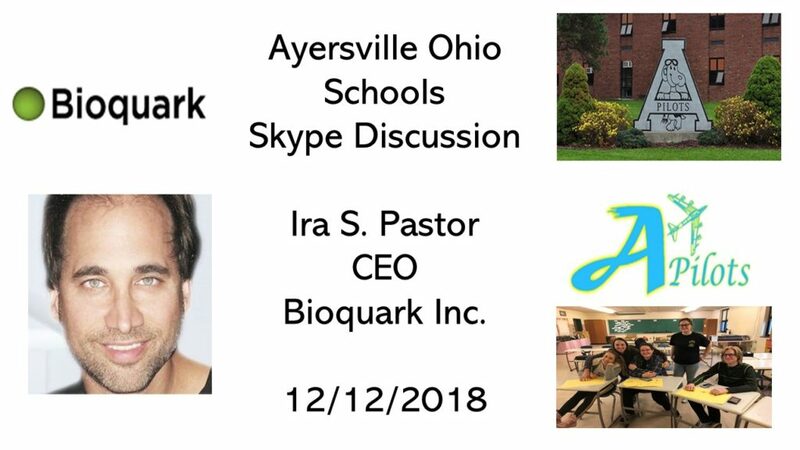 –Bioquark Inc.